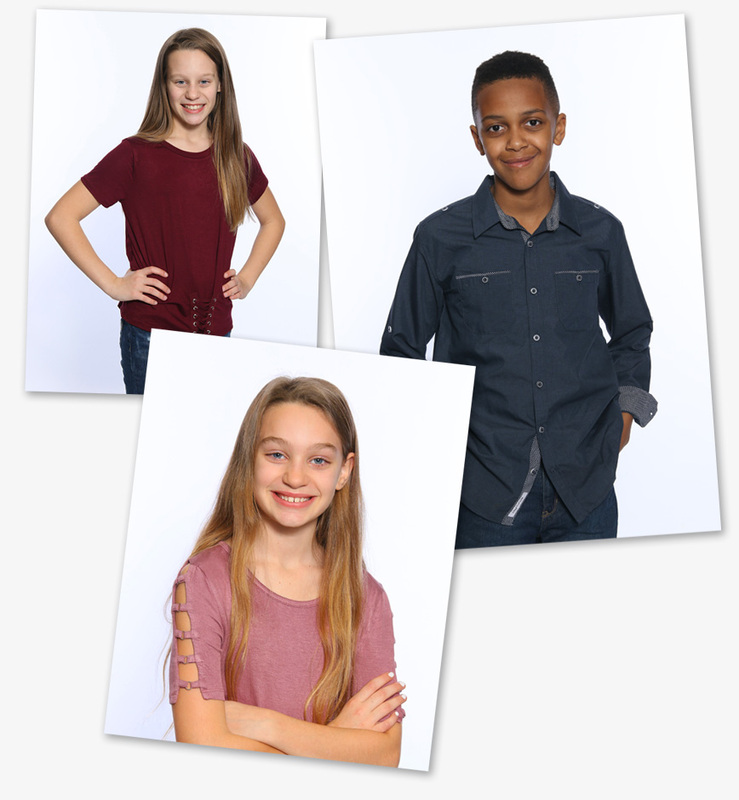 Spring Portraits by Legacy Photographics capture the essence of your child’s school experience and give you images to treasure for generations to come. Our experienced photographers will help capture this special moment with high-key lighting on a white background, designed to let your child’s personality shine through. All Spring Portraits are printed on professional photo paper of the highest quality. We offer a retouching service for portraits, so you don’t have to worry about little things like scrapes or blemishes. Satisfaction guaranteed! You may request a full refund if you’re not satisfied with your child’s portrait. 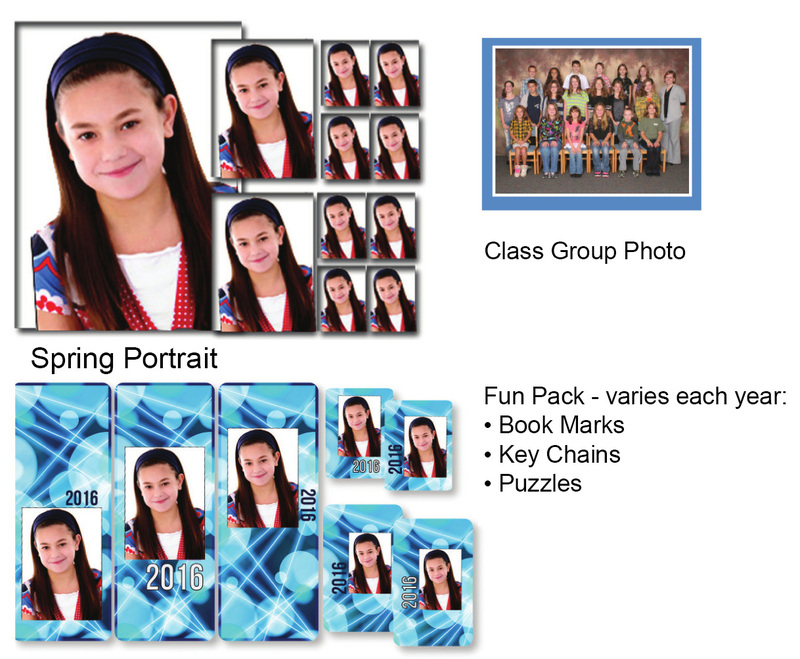 Package includes: Class Group Photo, one 8x10, two 5x7, eight wallets, and a fun pack.